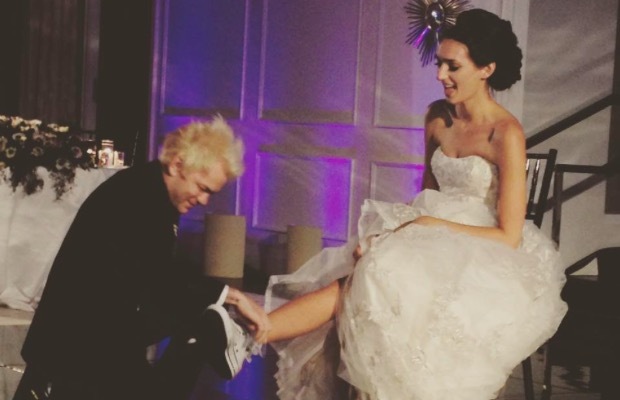 Over the weekend, Sum 41 frontman Deryck Whibley married model Ariana Cooper. The couple have a long history together; Whibley claims she has played a positive role in his ongoing recovery from alcoholism. This marks Whibley’s second marriage. He was married to pop star Avril Lavigne from 2006 to 2010.